Rediscover your park today and hike with a ranger to the mountain summit 4683 feet above sea level. 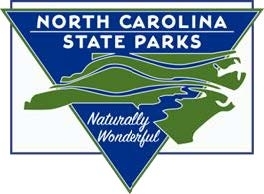 At the summit, we will examine the NC Climate Office data collection tower. This tower has a great story to tell. See for yourself the science of weather, and climate on the top of Mt. Jefferson. Program time may vary.